According to GTM Research, 21 U.S. states now have 20 megawatts of energy storage projects proposed, in construction or deployed. In fact, 10 U.S. states have pipelines greater than 100 megawatts. The data comes from GTM Research’s new U.S. Energy Storage Data Hub, part of the company’s Energy Storage Service, launched today. Energy storage is no longer confined to a handful of U.S. states. GTM Research is tracking 2.5 gigawatts of front-of-meter energy storage projects outside of California. Texas, Hawaii, Ohio and Illinois round out the top five. 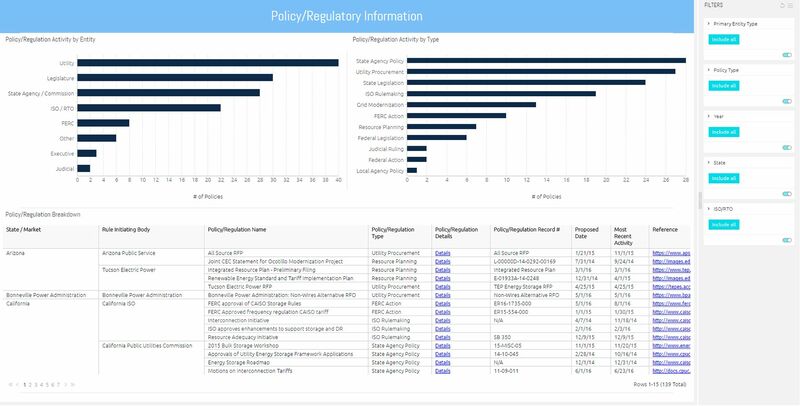 According to the Energy Storage Data Hub, states across the nation now have a combined 140 policies and regulations pending or in place concerning front-of-meter energy storage, many of which are driving this geographic expansion. 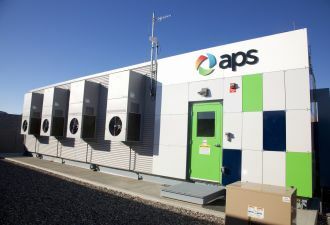 For instance, Utah’s state legislature recently passed a bill pertaining to utility investments in energy storage projects; Oregon and Massachusetts are the second and third states to introduce storage mandates, respectively; and New York City became the first municipality to set a storage target. 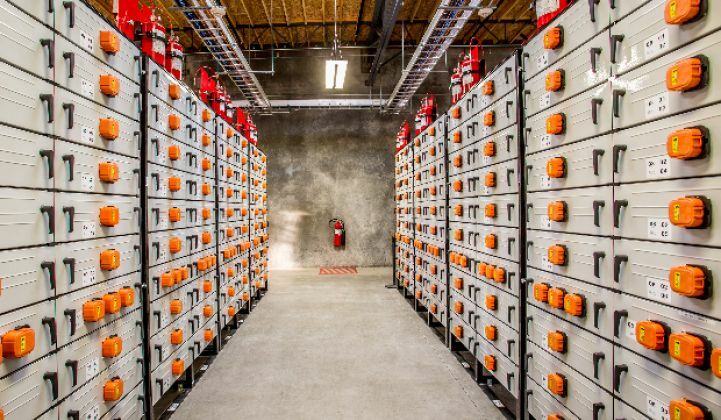 “Front-of-meter energy storage markets are advancing at a feverish pace, enabled by an intricate set of drivers across states and wholesale markets,” said Ravi Manghani, GTM Research’s director of energy storage. “Declining costs coupled with maturing regulations have led to storage deployments of 10 megawatts or more in 14 states.” While the industry has largely concentrated on California in the recent months, GTM Research has tracked over 120 policies and regulations that impact markets outside of California. At the federal level, FERC’s ongoing notice of proposed rulemaking (NOPR) process is putting forth suggestions for broad wholesale market changes to encourage energy storage participation. 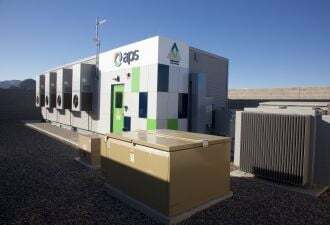 According to GTM Research, adoption of the NOPR and redesign of participation rules could take several years, but in the short term, the proposal clearly indicates FERC’s willingness to help energy storage achieve an even footing in wholesale markets. With state and federal level support, the energy storage pipeline will continue to grow. According to GTM Research and ESA’s U.S. Energy Storage Monitor, also part of the new Storage Service, the United States will surpass 1 cumulative gigawatt of deployed front-of-meter storage in 2018. The U.S. Energy Storage Data Hub is the industry’s most comprehensive overview of the U.S. front-of-meter market, with ongoing data and insight on deployments, policies and regulations, and wholesale prices. It’s a component of GTM Research’s Energy Storage Service, which also includes in-depth market reports, an annual subscription to the U.S. Energy Storage Monitor, storage conference passes, storage analyst access and a seat on the Grid Edge Executive Council.